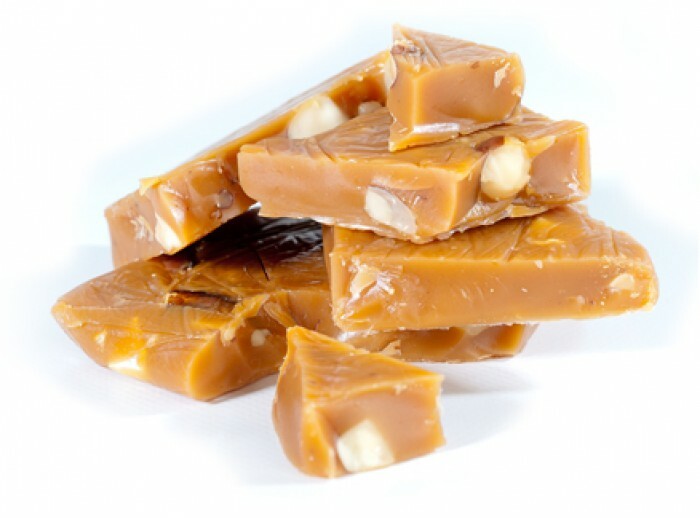 January 8th is National Toffee Day! Toffee and Caramel are sometimes interchangeable. Almond butter treats are toffee from England. Michigan toffee comes in varies styles, some hard and some chewy, some chocolate covered with nut sprinkles. 1676 Charles II of England revoked his previous proclamation suppressing Coffee Houses due to public response. 1800 The first soup kitchens in London were opened to serve the poor. 1823 Alfred Russel Wallace was born. Wallace was a British naturalist who developed a theory of natural selection independently of Charles Darwin. He sent his conclusions to Darwin, and their findings were both presented to the Linnaean Society in 1858. 1825 Eli Whitney died. Inventor of the cotton gin, but more important he developed the concept of mass producing interchangeable parts. 1894 Pierre Joseph van Beneden died. A Belgian parasitologist, he discovered the life cycle of tapeworms. 1926 Comedian ‘Soupy Sales’ was born. Most of his routines ended with Soupy receiving a pie in the face. 1992 President George H.W. Bush becomes ill on a trip to Japan and vomits on Japanese Prime Minister Miyazawa Kiichi. 1998 Walter E. Diemer died. While working for the Fleer Chewing Gum Company, he experimented with recipes for chewing gum as a hobby. (He really liked his gum!). He invented bubble gum in 1928. 2002 Dave Thomas, founder of Wendy’s Hamburger chain, died.